Energy Minister of Bulgaria Temenuzhka Petkova will visit Azerbaijan in June, the Bulgarian embassy in Baku told Trend on May 21. The minister is expected to take part in the international conference "Southern Gas Corridor and Energy Security in South-East Europe" on June 13. The conference participants will discuss energy security of South-East Europe and the Balkan region, Azerbaijan's role in diversifying gas supply routes to Europe, development of the European Energy Union, Bulgaria's role in the energy security of Europe, implementation of the Southern Gas Corridor project and other issues. As part of the Shah Deniz Stage 2, the gas will be exported to Turkey and European markets by expanding the South Caucasus Pipeline and construction of Trans-Anatolian Natural Gas Pipeline (TANAP) and Trans Adriatic Pipeline (TAP). 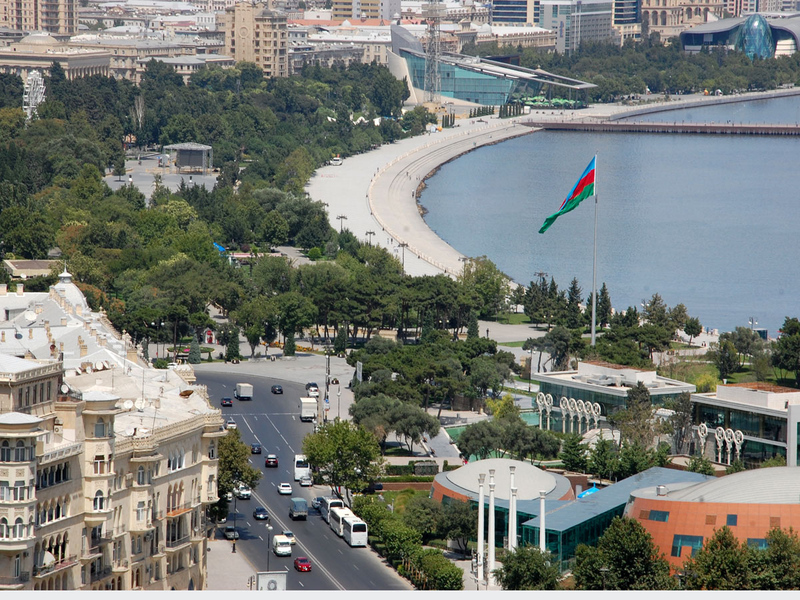 The first stage of the 2,000-km Southern Gas Corridor (SGC), from Azerbaijan’s Caspian shores to Eskisehir in Turkey, will come on stream May 29 with a ceremony in Baku. The SGC opening ceremony will be attended by state and government delegations of the countries that will receive gas, as well as the heads of companies that are involved in the project.